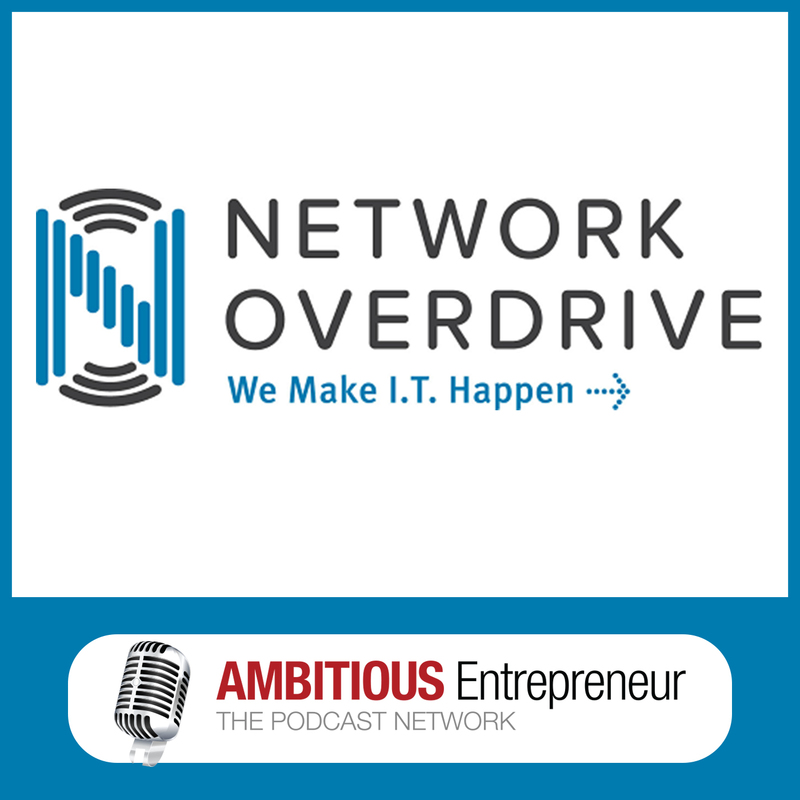 Welcome to Network Overdrive Podcast – Episode 3 – the podcast for consulting and professional services businesses who want to drive their productivity and profitability using technology. However, according to my guest with the right systems and when everything is set up correctly, technology is NOT a cost – but an investment, and he’s able to demonstrate how for every $1 invested in your IT, there is a direct link to revenue generation and cost reduction. Network Overdrive's upcoming workshop where Greg will help you identify which of the Five Profit Stacks you need to work on in your business to become more productive and more profitable.